Originally released during the 1970s, Polydor West Germany’s Honey, Honey is a rejigged version of Ring Ring with a revamped track order and substitutes Honey, Honey for the album’s weakest track I Saw It In The Mirror. The most remarkable feature of the compilation, however, is its sound quality, which is better than Polydor’s subsequent CD release of Ring Ring in 1990. This is surprising given that the compilation’s master tape is probably several analogue generations further down the line. While there is some loss of high frequencies, it lacks the harsh equalisation of Polydor’s version of Ring Ring and even provides a more consistently defined sound than Polar’s occasionally muddy 1988 CD version. 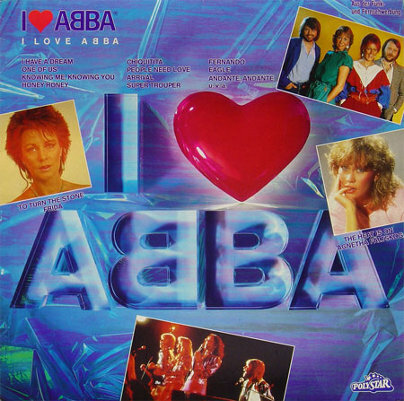 The world’s first Abba compilation CD, I Love Abba was issued by Polystar, a German sublabel of PolyGram, in 1983. It is unclear how long it remained in print – the CD face design seen on the only circulating images probably dates to 1984. 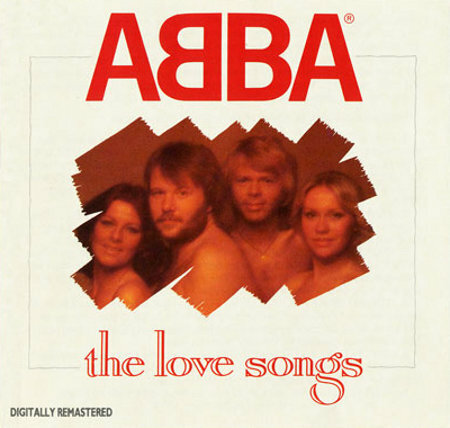 The compilation itself is relatively unexciting except for the inclusion of a rare alternate mix of Agnetha’s The Heat Is On and the short version of Frida’s To Turn The Stone. 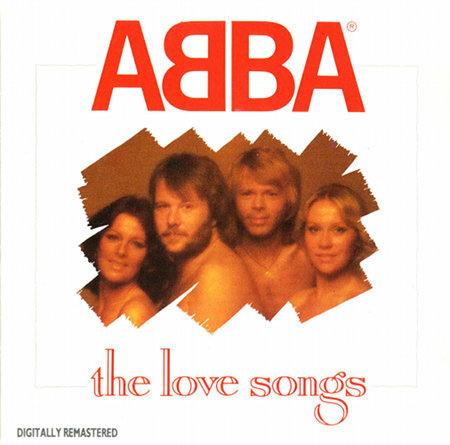 This version of To Turn The Stone appears on 1984’s From Abba With Love compilation but the alternate mix of The Heat Is On has not been issued on any subsequent CD. It is slightly different to the standard mix and can be easily identified as it begins with what appears to be a faint count-in. It is, however, available as a Vogue 7” single issued in France in 1983. 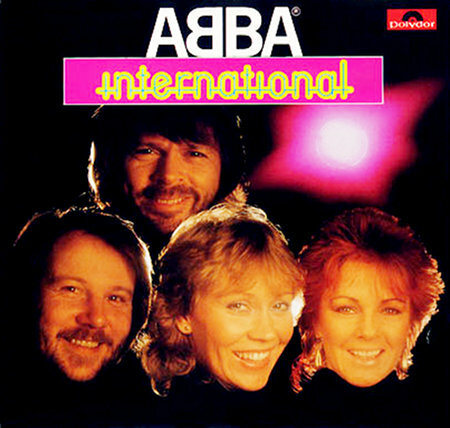 Seemingly compiled by an insane fan with an encyclopaedic knowledge of Polydor’s vaults, International is an essential early CD compilation – featuring no fewer than seven rare tracks, some of which are still tricky to come by today. Compiled from good source tapes, all the rarities sound better here than their later remastered appearances. 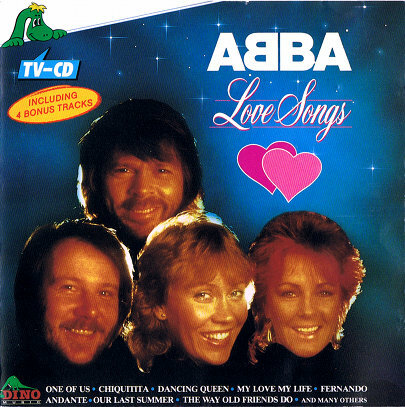 If that’s not enough, an eccentric tracklisting which relegates Dancing Queen to Track 17 provides added entertainment. 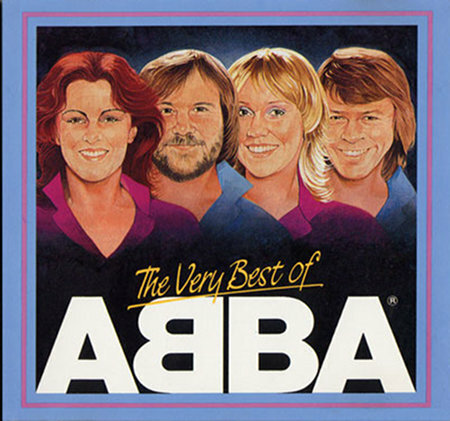 Not to be confused with the British compilation of almost the same title, this Dutch collection is a standard mix of hits with album tracks. The sound quality, however, suffers from some form of limiting and additional treble applied during the mastering process, making it an unusually loud CD for its era. There is also a noticeable digital skip at the start of Our Last Summer. Most of this collection, the final of Pickwick’s four Abba compilations, is a bog standard selection of album tracks. But it is elevated to the level of an essential purchase through the inclusion of Should I Laugh Or Cry and Lovelight, making their sole unremastered CD appearances. Thankfully, they are well mastered although the same can’t be said for Under Attack, which is badly distorted throughout. The packaging is basic and some copies come with free PDO CD rot, which means you should examine the disc before purchase for defects. Ever wondered what a CBS CD version of The Singles: The First Ten Years would have sounded like? Mastered by CBS and one of the few Abba releases ever pressed at its European CD plant in Austria, this British compilation provides the answer. Essentially a cut down version of the original 1982 compilation taken from CBS’s UK master, this 14-track collection raises interesting questions about what could have been. In general, the mastering is less bright than Polydor’s official version of the album with tighter bass and slightly quicker fades. There is a minor dropout in Summer Night City but it can only be noticed with headphones. Otherwise, any faults are related to the source tapes provided by Polar to both CBS and PolyGram in 1982: Waterloo and SOS are both badly limited and the short version of The Name of The Game is used.